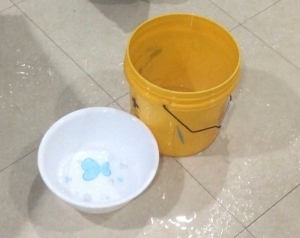 Professor Heung-Kyu Lee and his team from the School of Computing have developed a new algorithm for inserting and detecting digital watermarks in videos using an artificial neural network. 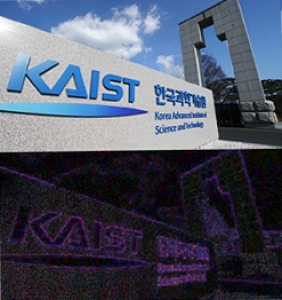 The KAIST Global Institute for Talented Education (ITE) has come under criticism for its disregard for student labor rights during its KAIST YOUTH Scientist Camp last month. 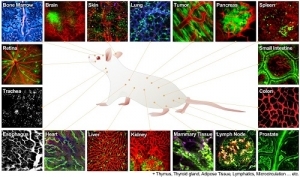 The research team led by Professor Jeong Ho Lee from the Graduate School of Medical Science and Engineering has located the initial mutation that causes glioblastoma, one of the most aggressive and deadly brain tumors. 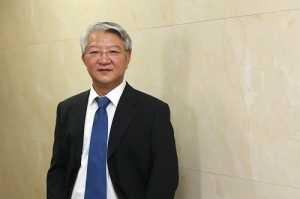 Professor Sang Yup Lee, a distinguished professor at the Department of Chemical and Biomolecular Engineering, has succeeded in improving the production methods of a crucial organometallic compound called “haem”. 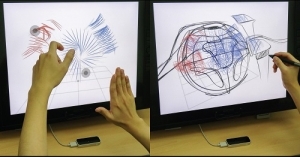 A joint research project between IVIM Technology and a team led by Professor Pilhan Kim from the Graduate School of Nanoscience and Technology and Graduate School of Medical Science and Engineering has developed the biomicroscopes IVM-C and IVM-CM. 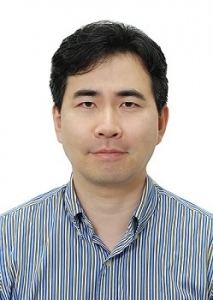 Recent research results of Professor Sung Yong Kim and his research group from the Department of Mechanical Engineering succeeded in understanding sub-mesoscale currents, characterizing the properties of waves roughly the size of a kilometer. 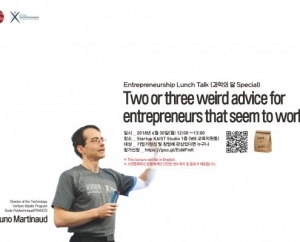 On September 10, the KAIST Core Tech Transfer Day was held at the Convention and Exhibition Center (COEX) in Seoul. The last week of August saw a surprising amount of precipitation for the season; the entire country suffered from an overflow of water, resulting in massive damages to building and crops. 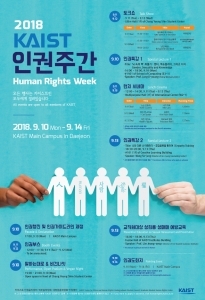 The week of September 9 marked the start of KAIST’s fourth annual “Human Rights Week”. 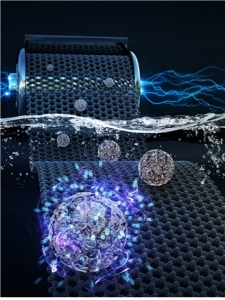 Professor Hee Tak Kim, alongside a research team from the Advanced Battery Center, successfully developed a donut-shaped lithium sulfide anode that can be used to produce a long-lasting, high-energy-density lithium-sulfur battery. The opening ceremony of the project “Youngjae Kium”, supervised by the Ministry of Education, took place on May 12. “Youngjae Kium” is a project that supports talent-focused education for students who are not able to reach their potential due to socioeconomic barriers. A research team lead by Professor Haeshin Lee of the KAIST Department of Chemistry discovered an effective method of targeting drugs at the heart via injection with tannic acid. A lecture on the emerging technologies of blockchains and cryptocurrencies and their applications was held in the Educational Support Building (W8) on May 29.